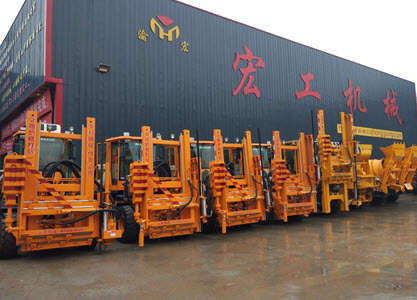 ChongQing HongGong Engineering Machinery Co., Ltd, combined the knowledge and experience gained through more than twenty years to produce a range of top engineering machinery which have been widely acclaimed ,was founded in September of 2002. As marketing changed, our company adjusted industrial structure accordingly from year of 2010. Now we are a high technology company with research, design, manufacture, QC, sales and after-sales service departments in highway guard and maintenance equipment line. 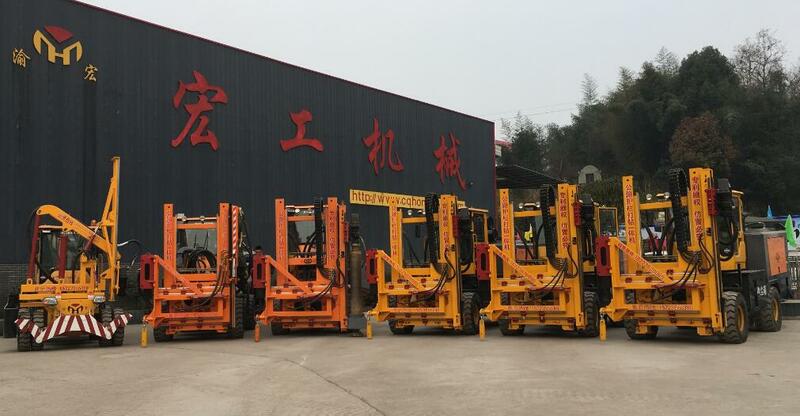 Factory owes more than 12,000square meters wide, above 100 employees with 10 senior engineers, 10 senior technicians , 15 medium-grade professional technicians, other 39 professional technicians. We had experienced 9 generations of road security equipment and we have obtained 4 National invention patents and 32 new utility model technology patents. We have established close cooperative partnership with major construction equipment manufacturers and research institutes. Laid a firm foundation to develop new products to support national and global construction. We can also customize a wide range of other related products. The quality of our products is very important to us and we are totally committed to continuing innovation – we are constantly improving and adding new features to our machines, often as a direct result of feedback and suggestions from existing users. We are fortunate to have a highly skilled, stable and dedicated staff and the factory is equipped to the highest standards. Strict quality control procedures are in place to ensure that every machine we produce will meet, indeed exceed, your expectations. Offering high-tech, long lasting, competitively priced, along with an excellent customer service and support, which makes our business what it is. 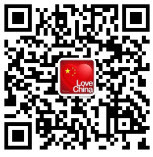 Choose HongGong machinery, make your valuable life!